Durable Labels - Lake Graphics Label & Sign Co. 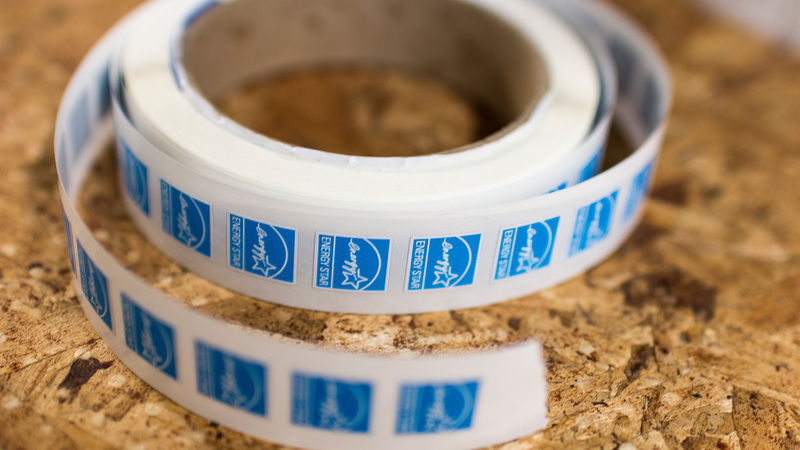 Choose digitally printed durable labels for long-lasting labels that can withstand the rigors and abuse of difficult applications like on outdoor equipment, tools and machinery. For applications that need to last for years in harsh environmental conditions, choose durable labels from Lake Graphics Label and Sign Co. Inc. These digitally printed labels are often used on recreational vehicles, outdoor power equipment, utility equipment, power tools, appliances, automotive, electrical components, lawn and garden tools or machinery. 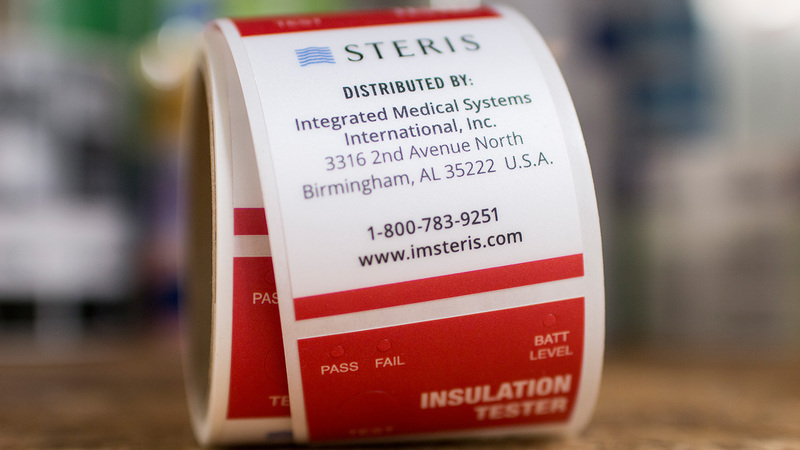 Durable labels are commonly printed with name plates or important safety or other information that is critical to the user. We use only high performance materials including, but not limited to, vinyl, polyester and polycarbonate along with solvent-based adhesives for long-lasting durability in the most difficult environmental conditions. Oftentimes, these labels must be approved by an outside agency such as UL/CSA. Thus, durable labels need to be readable and long-lasting even when subjected to direct sunlight, precipitation, abrasion and other harmful conditions. Whatever your application, our designers and product engineers can help you develop a durable label that will not only stand up to its intended use and application, but will look good in the process. We utilize a variety of state-of-the-art equipment, which we regularly expand, in order to meet even the most demanding durable label and other digital printing needs. We can often complete difficult projects that others are unable or unwilling to take on. And if you also need signs, banners, promotional decals, stickers or more – we can print those too. When you choose Lake Graphics Label and Sign Co. Inc for durable labels printing, you get competitive pricing for higher quality, faster turnaround and better service. Once you work with us, you won’t want to take your label printing business anywhere else.